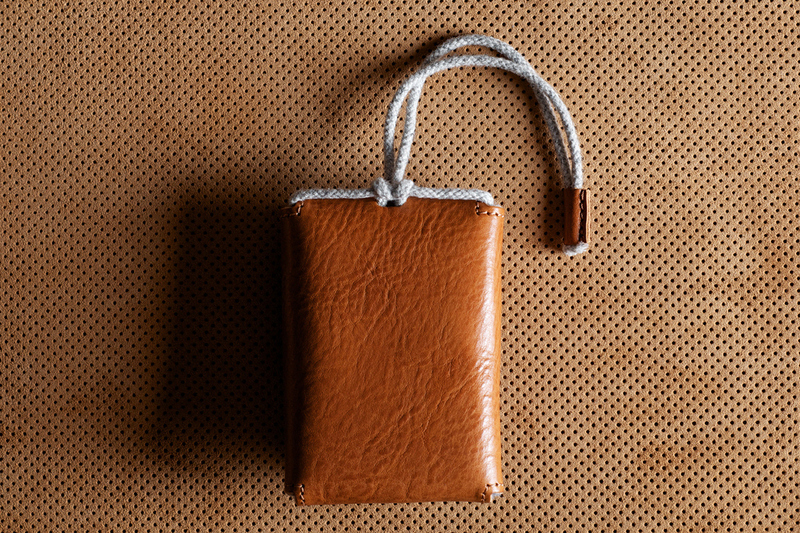 Always producing interesting handmade carry goods, hard graft continues to impress with the release of this heritage ‘Box’ card case. 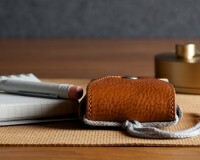 Measuring 9.5cm x 6.5cm x 2.5cm, the Box Card case is capable of holding up to 15 credit cards, yet small items such as earbuds, car keys, generous business cards stacks, or compact writing utensils can also be stowed away along with a little cash, making it a versatile carry piece. 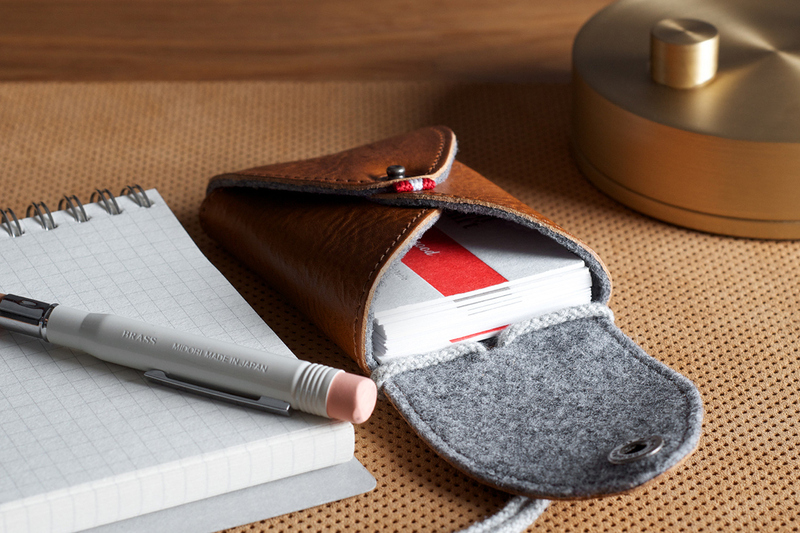 Constructed from premium leather, the case features a soft lining of Italian wool. 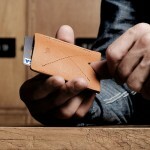 Pick up the Box Card case at hard graft’s online shop for around $70 USD. 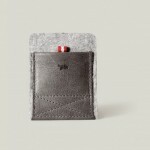 This entry was posted in Cases and tagged Box, Box Card, Card Case, Case, Handmade, Hard Graft, Heritage, Italian Wool, leather. Bookmark the permalink.